The 50-year-old dealership has a 50-car showroom and 28 service bays. It also houses one of three Mercedes-approved collision centres in Quebec. 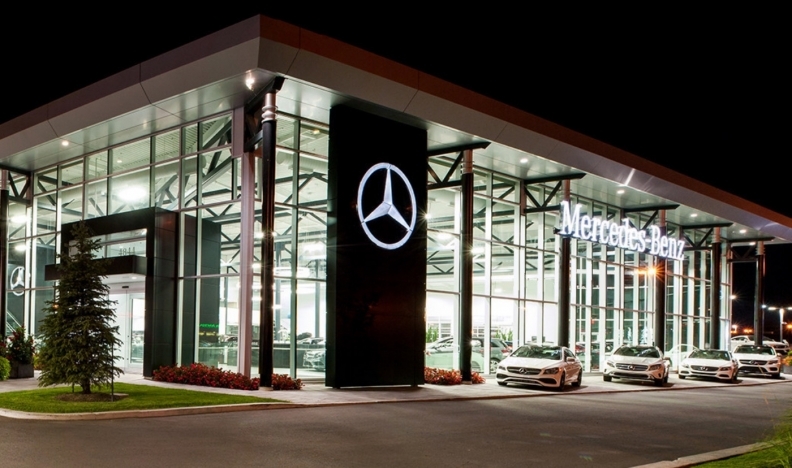 AutoCanada Inc. has agreed to buy Mercedes-Benz Rive-Sud near Montreal, giving the country’s largest publicly traded dealership group its first Mercedes franchise. The deal will increase AutoCanada's dealership count to 57 and expand its brand offerings to 20. The Edmonton-based group already has BMW, Audi and other luxury brands under its umbrella. AutoCanada CEO Steven Landry said in a statement that the acquisition “offers us a compelling growth opportunity that will enhance our brand mix."